You and your family can trust our Boulder dentist for all of your dental needs! 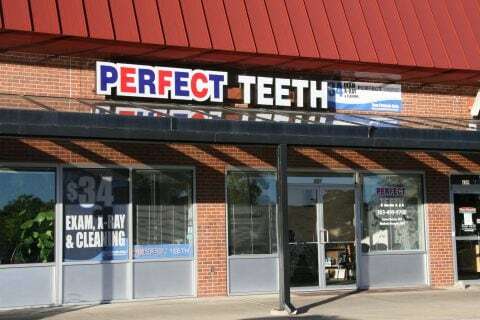 Our all-digital dentist office is conveniently located in the Table Mesa Shopping Center at Table Mesa & Broadway near The University of Colorado Boulder. Our team of experienced dental professionals offers a full range of high-quality general and cosmetic dental services including dental check-ups, teeth cleanings and teeth whitening as well as fillings, root canals and more. We accept most dental insurance and offer convenient financing and payment options. Schedule your appointment today. 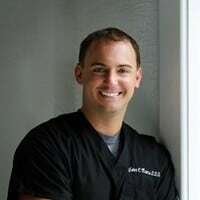 We look forward to welcoming you and your family to our practice!